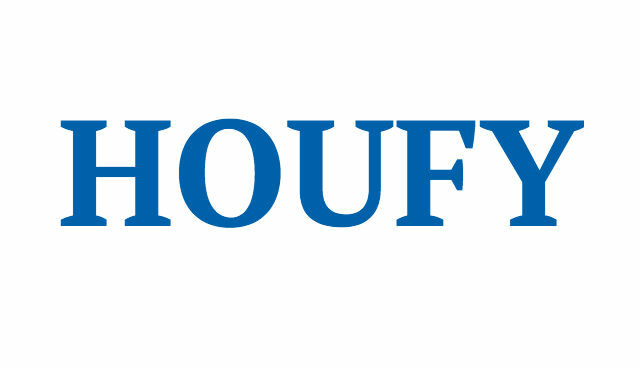 To follow Karolina Mathauserova, please log in to Houfy or create an account. It's a newly reconstructed spacious light flat with a beautiful atmosphere and view. There are two bedrooms, a living room, bathroom, kitchen with a dining room. There is also a small balcony. We will hand you the key, and in case you have any questions we will provide you our number. When leaving, you can drop off the key in a mailbox. And if you'd like, we can also make you an amazing homemade apple Strudl as a gift. Owner speaks English, French, and Czech. Cancel up to 24 hours before your trip and get a full refund. Safe middle-class neighborhood built in the 1930's. Children playgrounds and park in front of the house, small cafe's, bistros, and traditional czech pub next door. A Food store in front of the house. House is only 5 minutes away from subway station. Walking distance to Old Town square is only 35 minutes (3 subway stops away). 20-minute walk to the gates of Prague castle. There is a beautiful park called Stromovka with ponds and fountains only 10 minutes away. Perfect for skating and walks.